A person must have a previous knowledge of Web Design to be eligible to take the course.This advanced course in PHP Framework CodeIgniter is for advanced learners who plan to build a career in Dynamic Web Development. CodeIgniter is a renowned framework for developing web applications. In the online marketplace, there is a huge demand for CodeIgniter Web Applications developer. This is a project-based course, where a project is to be submitted at the end.We also provide videos at the end of the class for revising at home. we are best PHP framework training institute in Dhaka Bangladesh. You have to learn advanced PHP practically. This is for you to make satisfaction knowledge on any kind of Advanced PHP function. 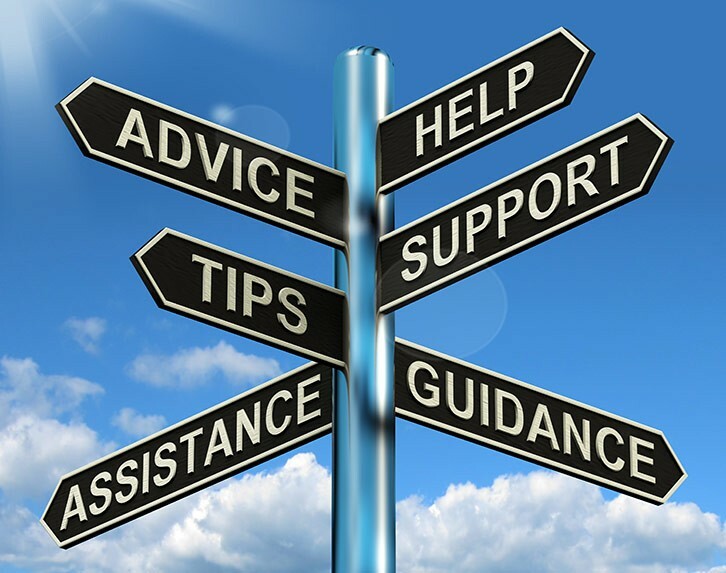 A client may tell you to do work as a sample project in the situation of an online interview. You have to do that instantly. If you can do it instantly then the client will hire you. You must know of online client environment in relation to Advance PHP functions. For example, you have to be aware of the kind of Advance PHP job is posted online. You have to be cautious of job requirement as well. How will you arrange data for proper working? These are some questions you have to answer. Of course, the PHP framework training center in Dhaka are here to help. There are some institutes providing web application development training in Dhaka. Not all the institutes can meet your desires. DUSRA Soft arranges training courses for learning PHP. It can help you to gain extensive knowledge in web programming. And also helps you create the database driven dynamic website with ease. Not many PHP training centers in Dhaka provide that facility. PHP is one the fastest growing and top-ranked open source web programming language worldwide. WordPress, Joomla is the world’s topmost open source CMS software built on PHP and MySQL. The PHP course at DUSRA Soft will be conducted by PHP web developers. These web developers have plenty of experience in teaching PHP related courses. The PHP course at DUSRA Soft is open to everyone. This is something that most PHP training center in Dhaka won’t do. The course can cover basic PHP programming and also advance OOP programming. Anyone who has basic computer knowledge can learn PHP at DUSRA Soft. This is performed in some laravel training center in Dhaka. Both web design and development and PHP are totally relevant to each other. So we recommend that you take our web design classes first to understand the PHP course better. Web developer at DUSRA Soft is skillful and experienced in PHP. This gives you a great opportunity to learn at one of the best PHP training centers in Dhaka. In the Advance PHP programming course, you can discover all the modern techniques for developing a dynamic website. Now if you want to be good in PHP programming you have to learn from an expert. And DUSRA Soft provides expert PHP trainers. 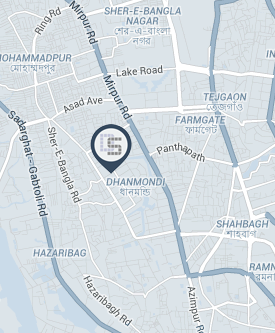 Not many PHP training centers in Dhaka are on a level with DUSRA Soft. This is the best way you can learn PHP programming concept on a practical basis. Then you will get the chance to work on real-world PHP programming projects. So you do not have to worry about not finding work after it. So join DUSRA Soft’s program to learn PHP programming from the experts.